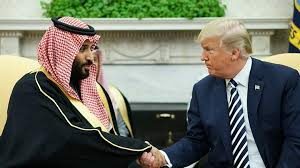 Trump misses Senate deadline to report on Khashoggi killing – Royal Times of Nigeria. The Trump administration has refused to respond to a request from Congress to provide a report determining who killed the Saudi journalist Jamal Khashoggi. Senators wrote in October demanding the murder be investigated and that the White House give more information. An administration official said the president was within his rights to decline to act. 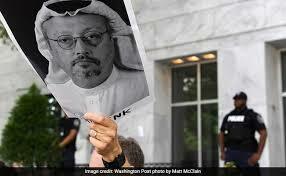 Khashoggi was killed after entering the Saudi consulate in Istanbul in October last year. He was a strong critic of the Saudi government. His body was reportedly dismembered and has still not been found. US intelligence officials have reportedly said such an operation would have needed the approval of Crown Prince Mohammed bin Salman. An administration statement said Mr Trump “maintains his discretion to decline to act on congressional committee requests when appropriate”. However, Democratic senators told the New York Times the president was in breach of the so-called Magnitsky Act, which requires a response within 120 days to requests from Senate committee leaders.